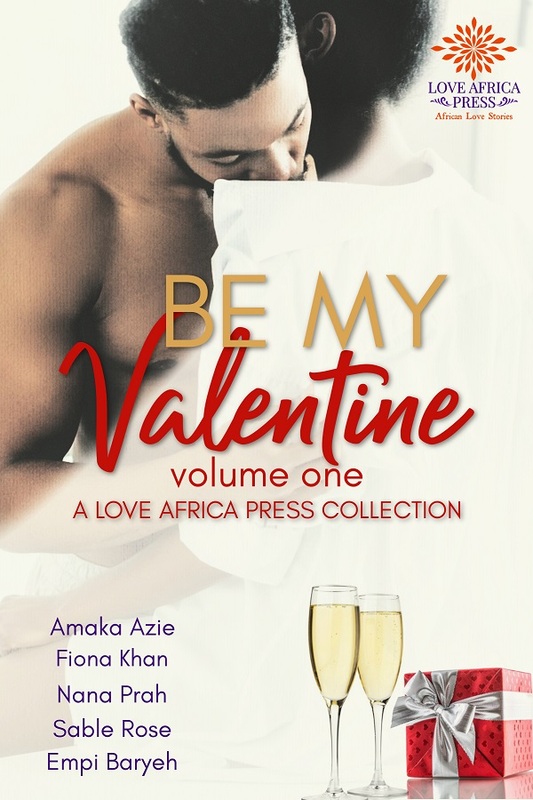 African romance is such a new genre for me but with a few up and coming authors and their books, I'm enjoying reading African fiction that is light and uplifting as well as emotional and intense. 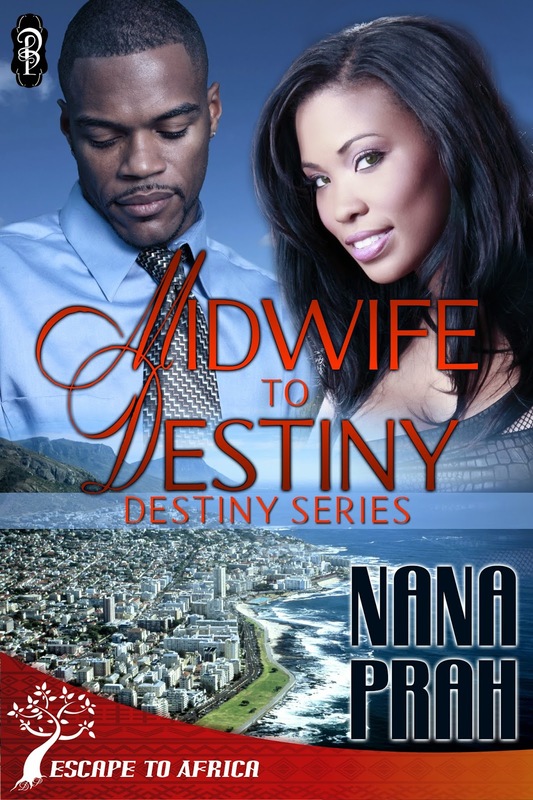 Midwife to Destiny is set in Ghana although the story starts out in South Africa. Ora is on holiday where an injury means she ends up in hospital and meets the Jason. 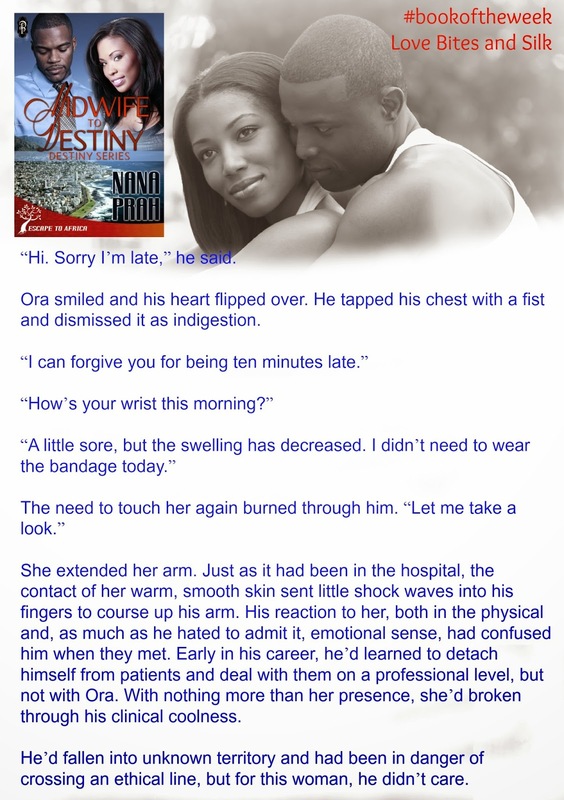 Their attraction is immediate and builds as they spend time together outside the hospital, and they start falling in love. 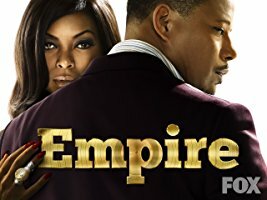 But real life intrudes and Ora has a fiancé in Ghana whom she returns to, although she doesn't love him. Fast forward to the present and Jason shows up at the hospital Ora works in. Ora is not married and Jason is single. You would think there would be no barriers to their getting together. Wrong. Ora's past and emotional hang-ups are a major barrier to their having a happy ending. How does it get resolved? Read it to find out. This story is sweet and funny in places. The author's writing style is both descriptive and humorous. The story moved along at a pretty even pace and had a chick-lit feel with echoes of Dorothy Koomson. Ms Prah brings sweet, light and frothy to African romance and just like my favourite cappuccino drink, I loved it. 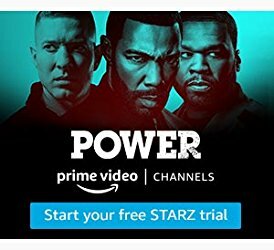 You just made my month with this review.